When Waverly “Wave” Wilson walked across the stage at Lakes High School graduation ceremonies Wednesday night, it was with her head held high and her Native American pride intact. Wilson, 18, had fought for the right to wear an eagle feather instead of a tassel on her graduation cap. School officials denied her request, saying it would violate Clover Park School District rules that prohibit any additions to graduation caps and gowns. So Wilson defied the Lakewood school’s rules. 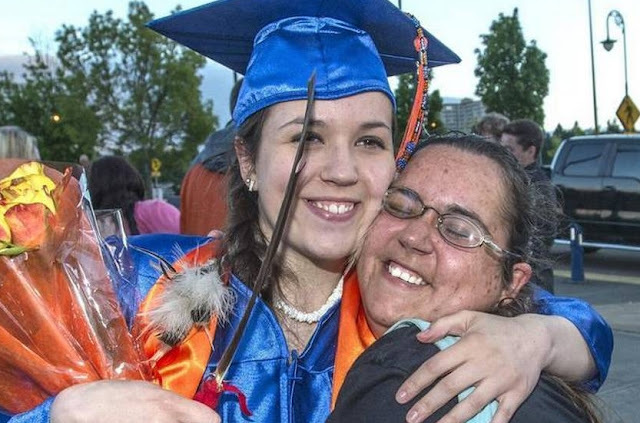 She wore both the orange-and-blue tassel that identified her as a Lakes Lancer and an eagle feather she received from her family in recognition of her achievement. She kept the feather hidden until the last moment. She put it on her cap alongside the tassel just as she walked onto the stage. For Wilson, who is descended from members of the Assiniboine (Nakoda) and Gros Ventre (Atsina) tribes of Montana, the eagle feather holds sacred significance. It was decorated with special beading by her mom and blessed by prayer. “It means you are showing leadership and honoring your ancestors and your elders,” Wilson said. She wanted to combine the feather with the symbolic moment when new graduates flip their tassels from the right to the left side of their mortar boards. 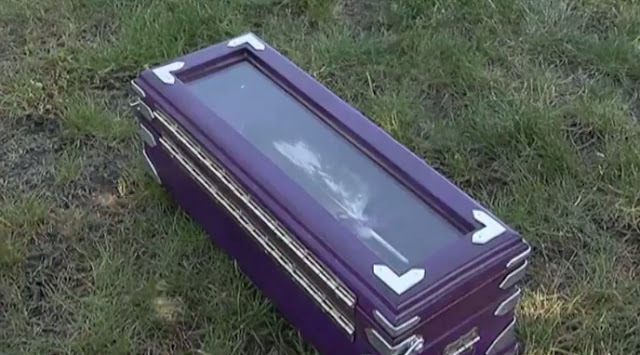 Wilson said that school officials initially suggested she hide the feather under her graduation gown to comply with the rules. After graduation, she will spend the summer working — she runs the merry-go-round at an Auburn shopping mall. Then she plans to attend Green River College and study aviation. Her goal is to become a pilot. Wilson said awards she has won in Junior ROTC and from other groups during her school career are important. 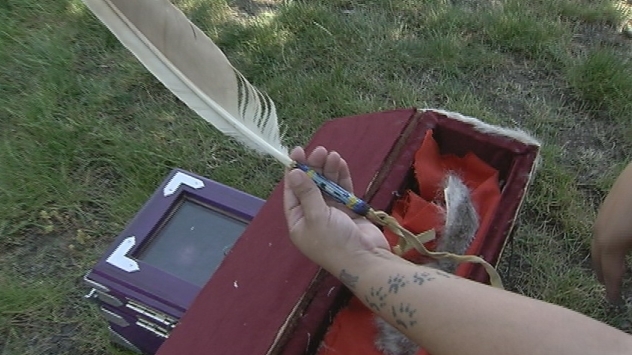 But the eagle feather she earned for graduating carries deeper meaning. Responses to "Lakewood student keeps Native American spirit alive at graduation "